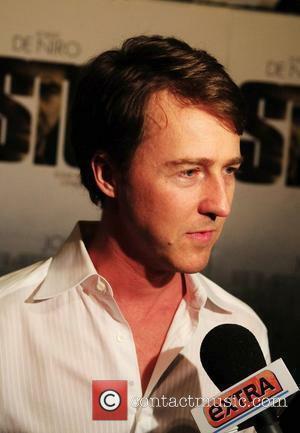 Edward Norton (born 18.08.1969) Edward Norton is an American actor. 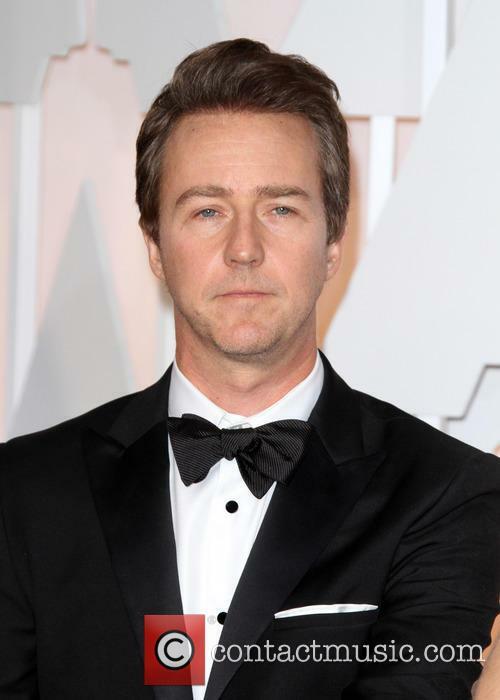 Childhood: Edward Norton was born in Boston and grew up in Columbia, Maryland. 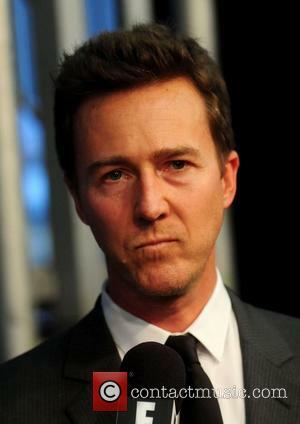 His parents are Edward Norton, Jr., an environmental lawyer, and Lydia Robinson, an English teacher. 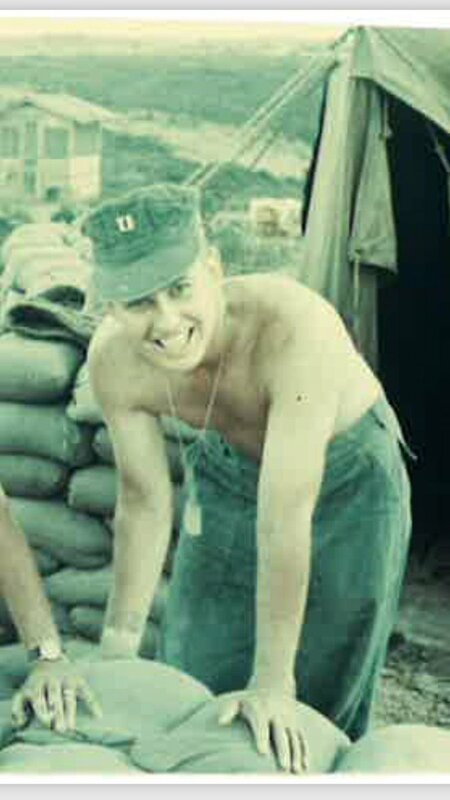 He attended Camp Pasquaney in New Hampshire and won the acting cup in 1984. He worked in Osaka, Japan as a consultant in his grandfather's company, Enterprise Community Partners. 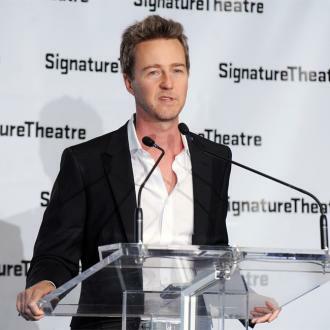 Acting Career: Edward Norton moved to New York City to begin his acting career in theatre. His film debut was 1996's 'Primal Fear' alongside Richard Gere. He won a Golden Globe and was nominated for an Academy Award. In 1998, he appeared in the gritty neo-Nazi drama 'American History X' alongside Edward Furlong which grossed over $23 million worldwide and earned him another Oscar nomination. He was also in 'Rounders' with Matt Damon. 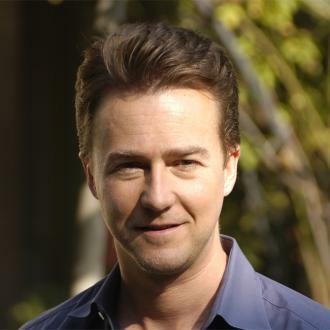 In 1999, he starred in 'Fight Club' with Brad Pitt and Helena Bonham Carter. 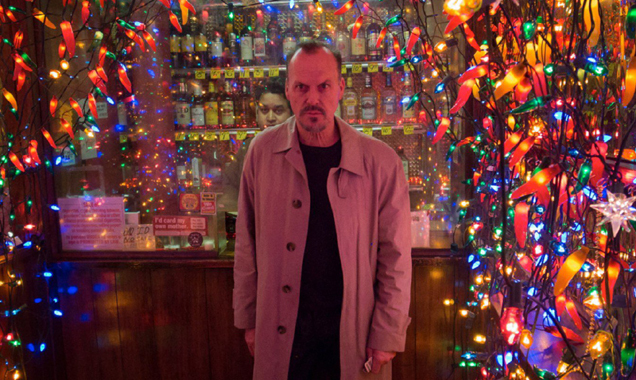 In 2002, he was in Hannibal Lecter movie 'Red Dragon' opposite Anthony Hopkins and Ralph Fiennes, as well as '25th Hour' with Philip Seymour Hoffman. In 2003, Paramount Studios forced him to appear in 'The Italian Job' to fulfil his contract with them but he refused to promote it. In 2006, he starred in 'Down in the Valley' opposite Evan Rachel Wood and 'The Illusionist' with Jessica Biel. He played The Incredible Hulk in the Marvel Studios film of the same name in 2008. 2010 saw him in 'Stone' alongside Robert De Niro. 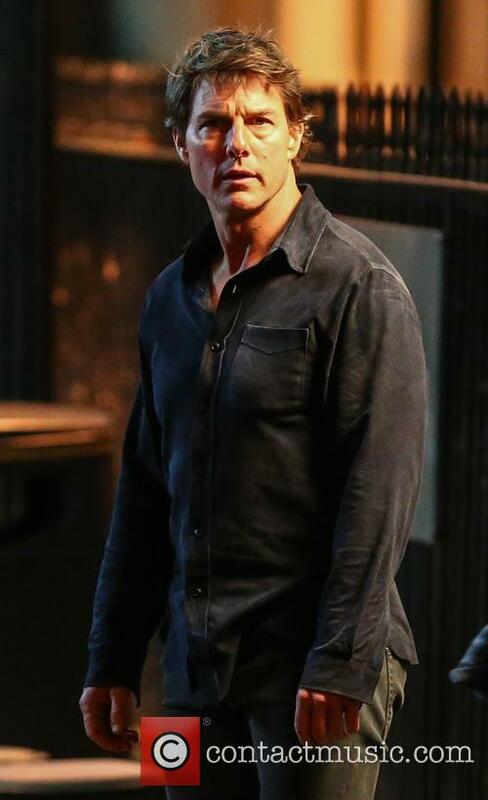 He plays villain Eric Byer in 2012's 'The Bourne Legacy'. 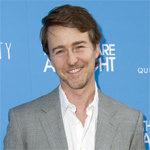 Edward Norton: Personal life Edward Norton has previously dated Courtney Love and Salma Hayek. He got engaged to film producer Shauna Robertson in 2011 with whom he has one son. He has a private pilot license. He is a member of the board of trustees of Enterprise Community Partners which developes affordable housing in his hometown. He supports many environmental causes such as Enterprise's Green Communities Initiative and is a social activist. He is president of the American branch of the Maasai Wilderness Conservation Trust which he raised money for with a team of runners in the New York City Marathon in 2009 including Alanis Morissette and David Blaine. He was the fastest in his team. In 2012, he participated in the 'England vs. The Rest of the World' match for Soccer Aid alongside Will Ferrell and Woody Harrelson. 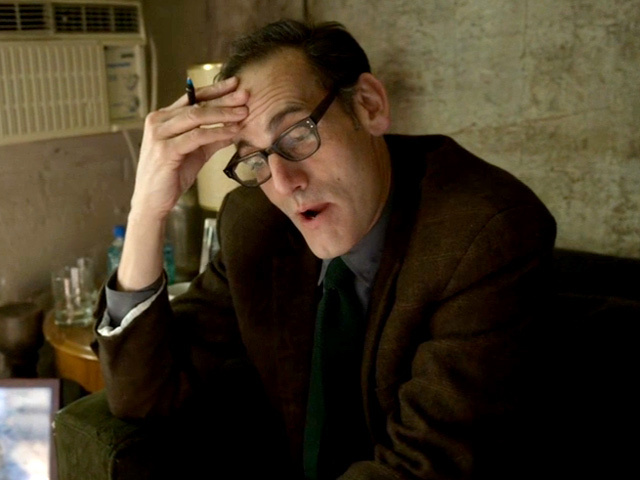 Two residents of the New York building, in which Norton's company Class 5 Films was shooting new movie 'Motherless Brooklyn', are suing after their apartment was completely destroyed. 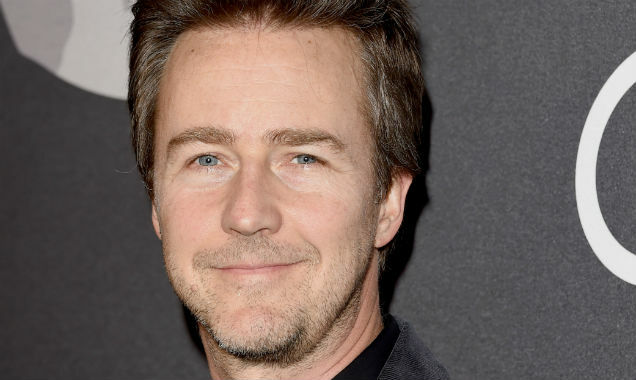 Edward Norton’s production company has been hit with a multi-million dollar lawsuit from residents of New York apartment building destroyed in a fire on the set of a movie there last week. The blaze, which hit the set of Norton’s new movie Motherless Brooklyn back on March 22nd, claimed the life of one firefighter, Michael R. Davidson, and completely gutted the building. According to court documents obtained by The Blast on Tuesday (March 27th), Norton’s company Class 5 Films and the building’s owner are being sued for $7 million, in a suit filed by two of the building’s residents. Producers and FDNY mourn the loss of a brave member of the fire service. A New York City firefighter has tragically lost his life after attending a disastrous inferno in Harlem this week at a closed down club where film producers were shooting a new Edward Norton-directed film entitled 'Motherless Brooklyn' starring Bruce Willis. The victim has since been identified as an esteemed member of the FDNY. When a basement fire set off five alarms in New York yesterday (March 22nd 2018), multiple firefighters rushed to the scene, and while three were left with serious injuries, the fourth - 37-year-old Michael Davidson - did not survive after being rushed to hospital. It's hard to believe that these half a dozen massive movie names have never prevailed at the Academy Awards. 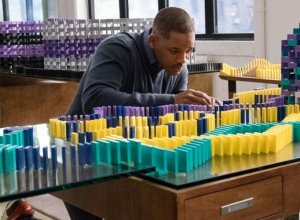 Awards season is nearly upon us, with the film industry gearing up for its annual round of back-slapping and palm-greasing, as well as honouring the most significant works that Hollywood and beyond has had to offer over the past 12 months. 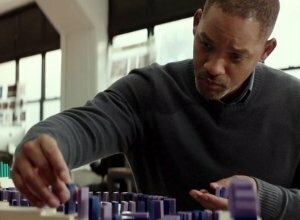 However, there are a number of box office regulars and well-known faces that have never won the most prestigious prize Hollywood awards – the Best Actor or Actress Oscar. Here are half a dozen big stars who have featured in many hit movies who have, surprisingly, never collected a gong. 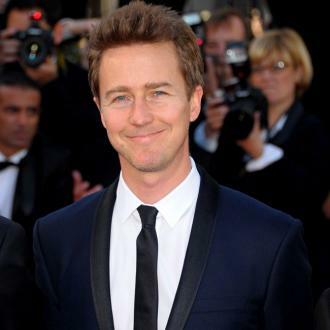 The series also boasts an impressive list of executive producers including Brad Pitt and Edward Norton. 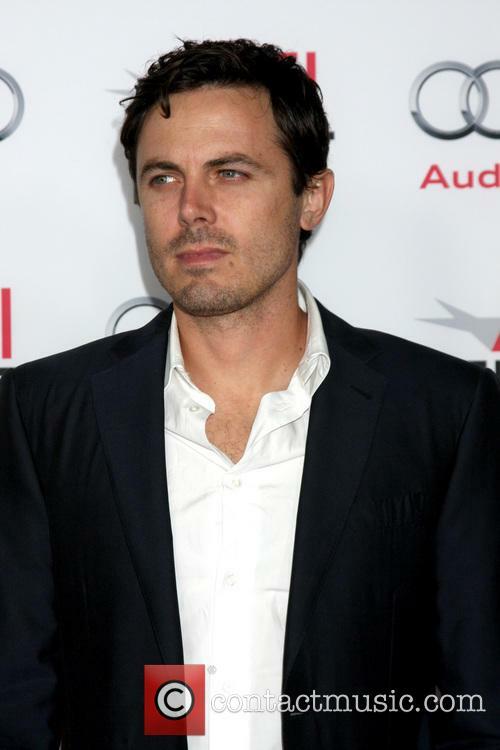 HBO has greenlit a new miniseries based on explorers Meriwether Lewis and William Clark and starring Casey Affleck and Matthias Schoenaerts. The six part miniseries will begin filming in the summer and is due on our screens later this year. "In Lewis and Clark, we can see American idealism and the breathtaking natural beauty of the continent, as well as the complexities and tragedies of what came to be known as America's 'manifest destiny,' " said HBO programming president Michael Lombardo. 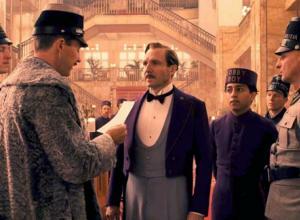 After a good year for movies and television in 2014, the American Film Institute has honoured the very best that the year had to offer. 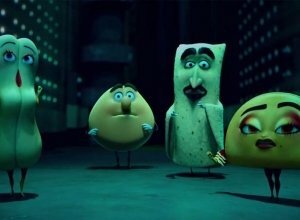 For the past fifteen years, the American Film Institute has honoured ten films and ten television shows that truly show off what the year had to offer. 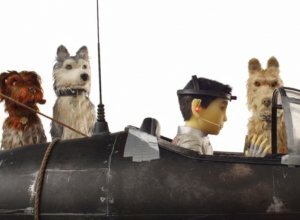 2014 had a particularly good year for films, however, so for the first time, the AFI Awards actually awarded eleven motion pictures with the honouree status. A whole host of celebrities gathered in celebration. The honoured films consisted of 'American Sniper', 'Birdman', 'Boyhood', 'Foxcatcher', 'The Imitation Game', 'Interstellar', 'Into The Woods', 'Nightcrawler', 'Selma', 'Unbroken' and 'Whiplash'. For the celebration, Academy Award-winning Matthew Mcconaughey ('Interstellar') was seen, along with Ethan Hawke ('Boyhood'). Brad Pitt and Edward Norton ('Birdman') were also seen together, after appearing opposite one another in 1999's 'Fight Club'. With an epic Golden Globe awards ceremony set to take place on 11th January 2015, the contenders are taking a little time to relax before the stress kicks in. With the 72nd Golden Globe Awards set to air on NBC on Sunday 11th January, the residents of Los Angeles are partying the remaining days away in anticipation of the celebration. Before converging on The Beverly Hilton this weekend, members of the casts for 'Birdman', 'Big Eyes' and 'The Hobbit' stopped by the Audi party. 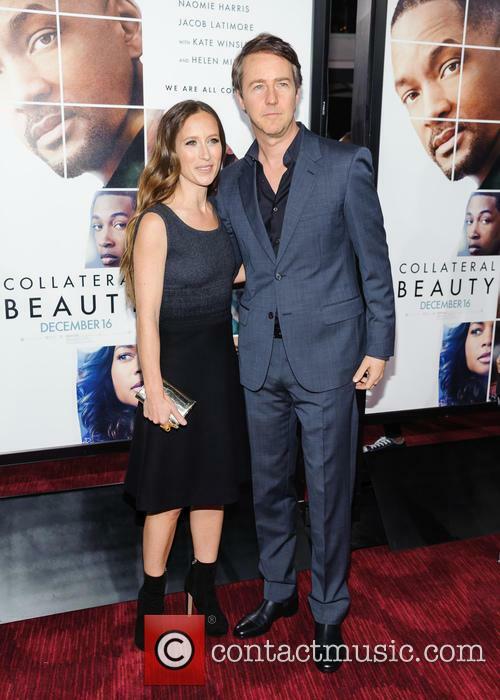 Amongst those at the prestigious event were Edward Norton and Naomi Watts, who play the actor/actress couple Mike and Lesley in 'Birdman'. 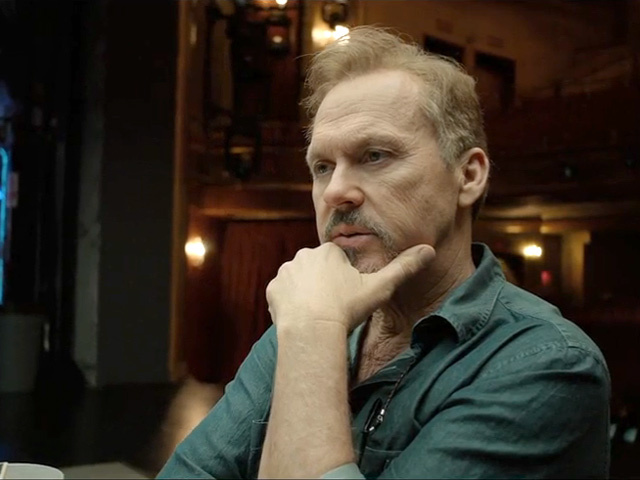 'Birdman' itself is set to do well at the Golden Globes, as it has been nominated for seven awards, including 'Best Supporting Actor' for Norton. 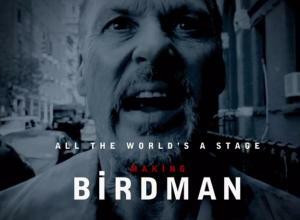 'Birdman' has also been nominated for 'Best Picture - Musical or Comedy', 'Best Performance in a Motion Picture - Musical or Comedy', 'Best Supporting Performance in a Motion Picture - Drama, Musical or Comedy' (both actor and actress) and 'Best Director', 'Best Screenplay' and 'Best Original Score'. 'Vice' star Bruce Willis was seen arriving with his wife Emma Heming at the National Board of Review Gala held at Cipriani 42nd Street in New York, alongside a string of Hollywood's biggest superstars. From actors to directors, and even various music stars, this gala definitely seemed to be the celebrity place to be this month. 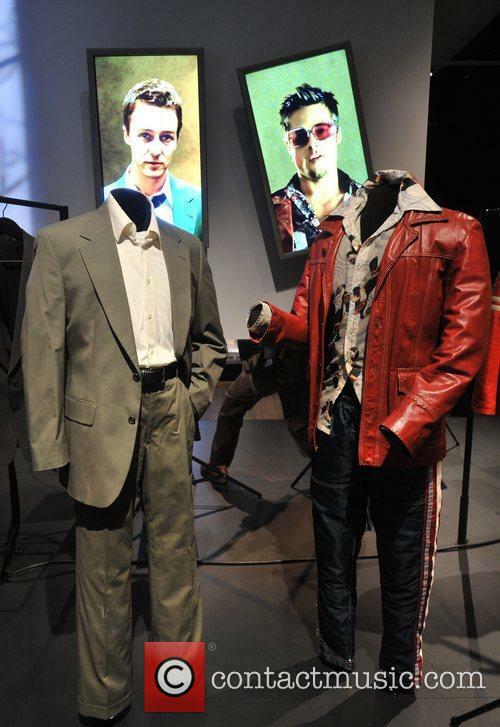 Fight Club, Edward Norton, Brad Pitt and Tyler Durden - Fight Club - Edward Norton as narrator and Brad Pitt as Tyler Durden Wednesday 17th October 2012 Hollywood Costume - press view held at the Victoria and Albert Museum.